Are you looking for ways to invest your money? Whether you want to diversify your portfolio or are a first-time investor, consider real estate. Baile Properties, the knowledgeable property investors based in St. Peters, MO, say real estate investing can be lucrative for those who are serious about making money, and poses several advantages over other investment opportunities. Positive Cash Flow: Investing in real estate is advantageous for many because of the cash flow it offers. While other investments, such as bonds, can take years to pay off, real estate can leave you with available cash quickly after expenses are paid. Many people, including some who flip homes, live on the cash flow their real estate investments provide. Tax Benefits: If you plan to purchase real estate for rental purposes, you can enjoy serious tax benefits. The government rewards owners who rent their properties, and the rental money you receive from tenants isn’t subject to self-employment tax. The government even offers special depreciation tax breaks for rental properties. Someone Else Will Pay Your Mortgage: Rental properties make great investment opportunities because your tenants are paying off your house for you. While you’re still responsible for a down payment, property taxes, and insurance, you can charge rent in the amount of your mortgage payment, or more. High Return On Investment: Real estate tends to appreciate at a much higher rate than other investments. Over the years, you can use the equity you’ve built up to continue to diversify your portfolio, or invest in more properties. Liquidity: Unlike other investments that keep your money locked up for specific lengths of time, real estate can be a fairly liquid option. 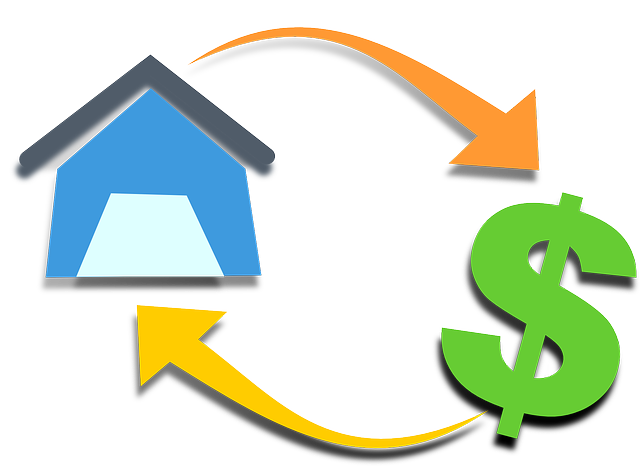 You have the option to sell your real estate and recover your money at any time. To learn more about how you can invest your money in real estate, whether through rental properties or flipping homes, call the real estate investment professionals at Baile Properties. You can call their St. Peters office at (636) 614-6629, or visit their website for more information about the process. Why Do Property Investors Offer Cash for Your Home?